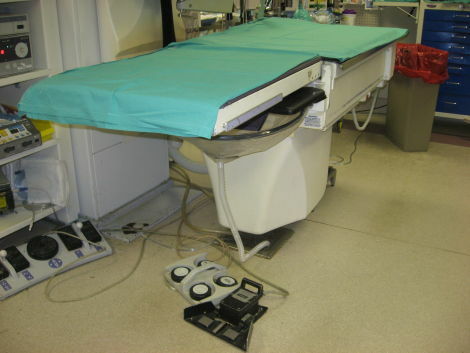 2003 Model GE/OEC Uroview 2800 just removed from service. 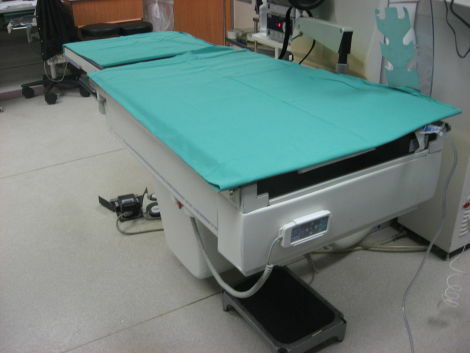 Good condition, well-maintained system. 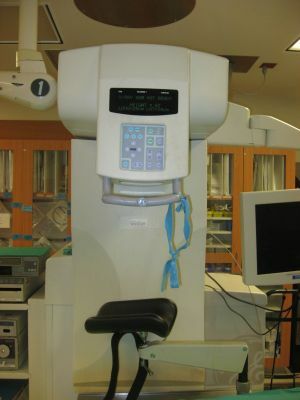 Can be sold “As-Is, Working” or refurbished and installed. Please call for more information.